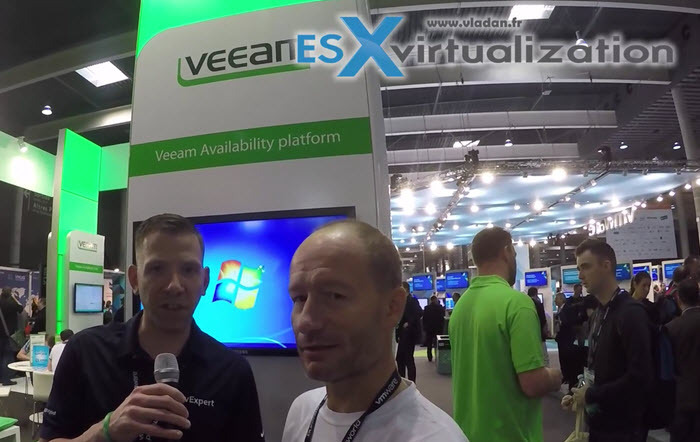 I had an occasion to speak to Clint Wyckoff from Veeam Software, during the VMworld Barcelona 2016. This year’s show is much more rich on announcements from VMware side. I’m sure you could read my post about What’s new in vSphere 6.5 already. Veeam, on the other hand, is “cooking” their 9.5 release which will be available soon. So the question I had to Clint was what is the most favorite feature of Veeam Backup and Replication 9.5. Veeam, on the other hand, is preparing their 9.5 release which will be available soon. So the question I had to Clint was what is his most favorite feature of Veeam Backup and Replication 9.5? 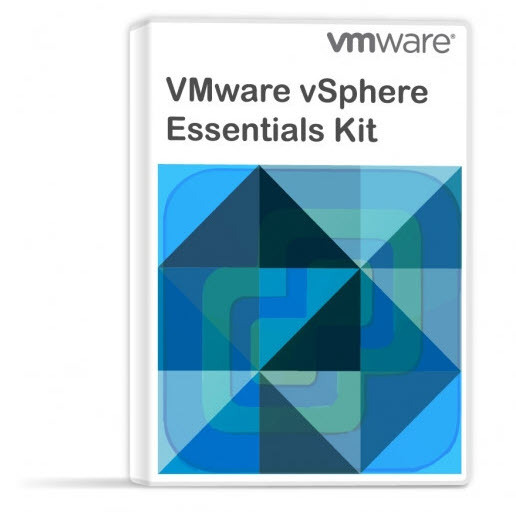 Note that the VMware vSphere 6.5 support will only be available with Update 1 of Veeam 9.5. I have already reported on different expected features within Veeam Backup and replication 9.5, but having the possibility to talk directly to Veeam evangelist is always a privilege. First video focus on the new ReFS file system from Microsoft, and their API, which will allow Veeam to become more efficient from the storage space perspective, but also from the performance perspective. The second video will focus on Veeam Backup for Office 365. As you know, Office 365 allows you to use hybrid or “full-cloud” exchange deployments, but Microsoft does not really care about backups (and restores). So whether you’ll need just to backup the PST’s, restore individual e-mails, calendar items, tasks or even the whole mailbox, you can use Veeam Backup for Office 365 (currently in beta) to restore those items. Veeam integrates into the filesystem and is able to create pointers, which are referencing to the actual data. No longer you duplicate those datas, but you creating pointers to datas you already have! Check VMworld 2016 page here for other VMworld Barcelona news. Update: Veeam released new ISO. This new ISO from Veeam that has been announced by Anton Gostev includes the latest unannounced feature – Integrated Updates. From now on, you no longer have to download and install the latest update separately – it is included on the ISO and is installed automatically as a part of the product installation. Check it out Veeam Backup & Replication 9.5 ISO With Update 1 – Get Your Copy!